This course focuses on the essential components of blockchain technology and weaves them together to create a solid understanding in concepts like Encryption, Cryptographic Hash Functions, Consensus Algorithms, Distributed Ledger and explore business uses in the Finance and Supply Chain industry. This course will get you building a blockchain from scratch. Blockchain is a revolutionary technology that allows for the secure, distributed, decentralized storage of informational data. Over the past few years, blockchain technology has taken the innovation world by storm with many leading industry leaders predicting that the technology will disrupt the ways we interact with technology the same way the Internet did twenty years ago. 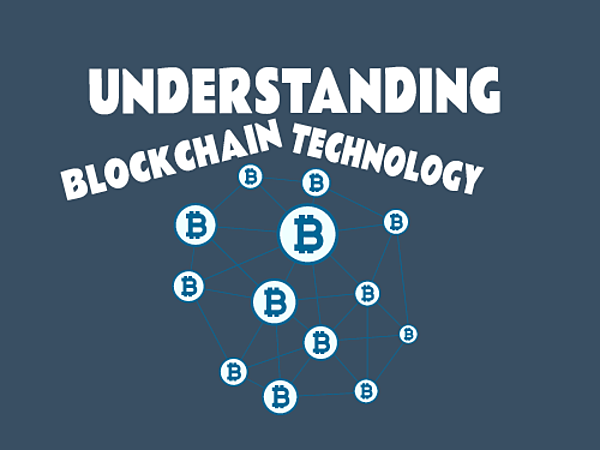 If you haven't already, blockchain is the main technology behind Bitcoin, Ethereum, Litecoin cryptocurrencies and by leveraging the blockchain, cryptocurrencies remove the need for middle men like banks and traders. Blockchain has many uses in several industries (not just fintech alone), and there is a tremendous demand for workers who understand, work with, and build blockchains. For web developers, software engineers, and software developers, the best way to truly understand the revolutionary technologies of blockchain and cryptocurrencies, is to build a blockchain yourself. This course will take you through the main concepts of the blockchain you'll need to know to succeed in the future of blockchain. At the end of the course, you'll be able to build a blockchain in Node.JS, generate hashes for blocks in the chain, create an API around the blockchain, create a real-time connected peer-to-peer server and as a result, implement a proof-of-work algorithm, sign transactions with cryptography and digital signature, and create a Transaction Pool for a real-time list of incoming data.